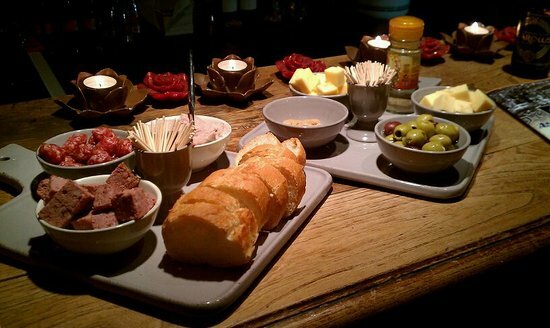 We serve a selection of tapas to accompany our many beers. Our kitchen is open all day, every day! This entry was posted in Tapas / Finger Food. Bookmark the permalink.